Not just Vintage..."it's Classic! - It will last forever!" Although I have recreated my collection from vintage laces... They are known for its beautiful, and unusual wear. The most simple and elegant fashion accessory that are light weight with touches of gemstones, crystals, and chain embellishments that may be worn every day and or any occasion. 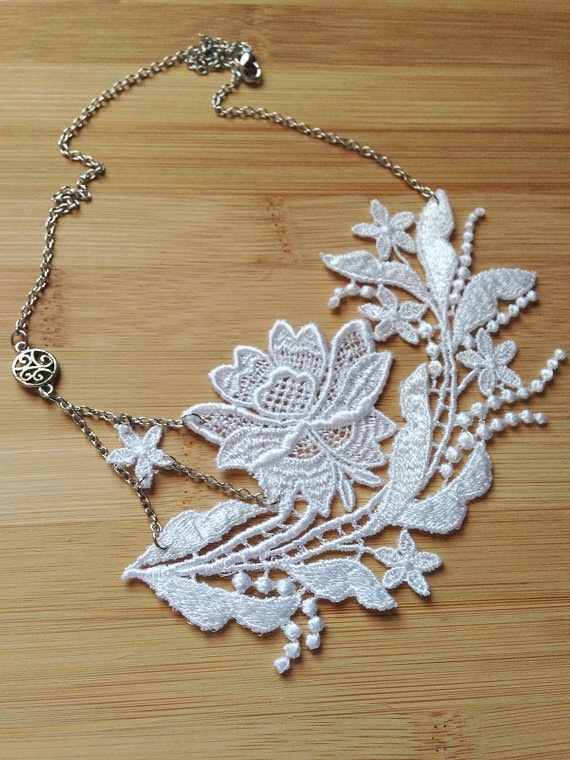 Whether they are vintage findings and laces from all over the world that I have collected - I call them CLASSIC! "It will last forever!" 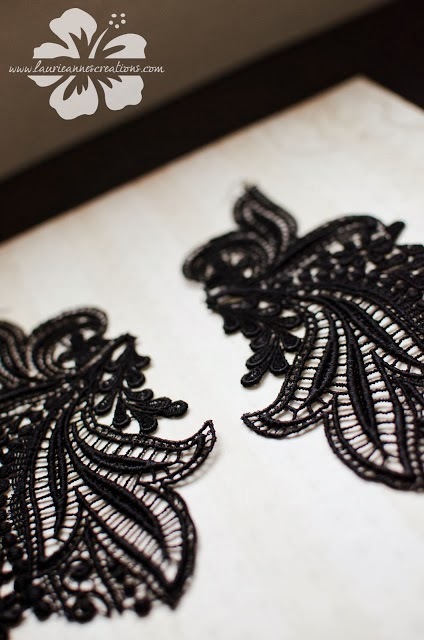 Laces will never go old, it will always be part of our fashion trend on any four season. 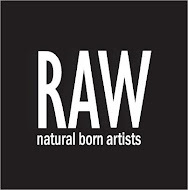 - RAW from Boise, Idaho (An organization for Artists by Artists - over 64 cities nationwide). - Full page article in Marianas Variety News Paper in the Pacific (Saipan, Guam, Tinian, and Rota). 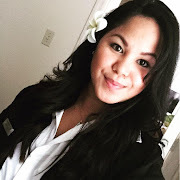 -Sold internationally in the Mariana Islands - The Walk-in Closet in Beach Road, Saipan.